Looking for a beautiful, artistic place to store your bible, prayer requests, mementos, cards, pictures, TV remotes and various trinkets? How about a beautiful personalized art box. My art boxes are high quality luster photograph covered box lined with black satin interior and finished with a custom fabric back and side. We offer a carefully curated selection of fabrics to help you personalize every box, with over 30 options to choose from including silks, vegan leathers, linens and more. 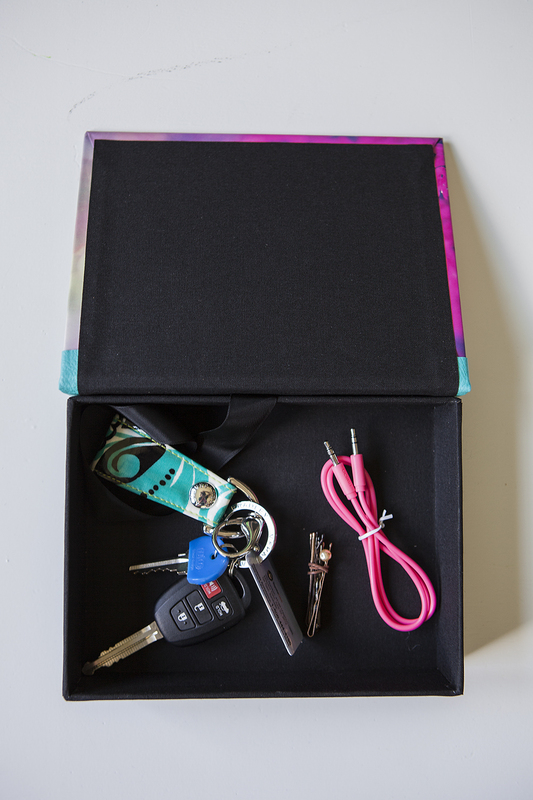 All boxes are lined with black fabric on the inside and a black satin ribbon for easy removal of contents. 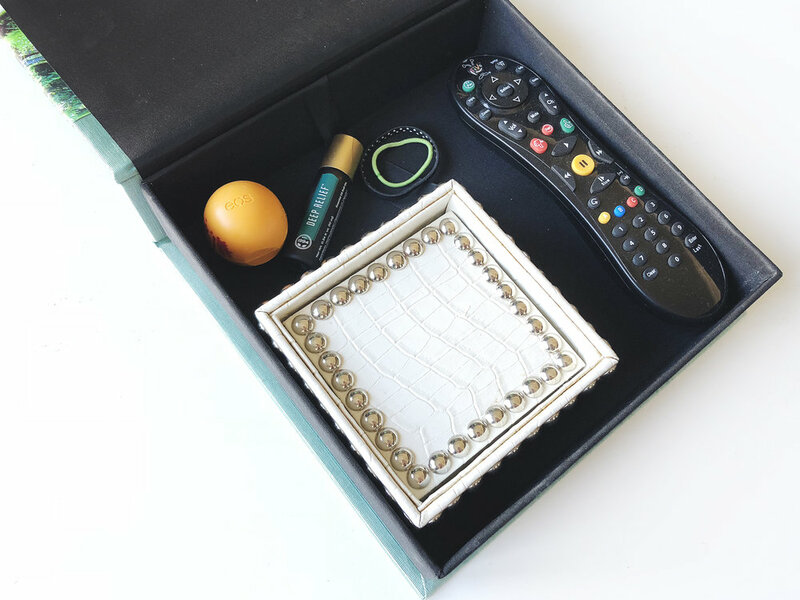 They come in 5 sizes, and the larger boxes are able to store anything from remote controls, jewelry, up to 200 photographs, to various trinkets around the house. 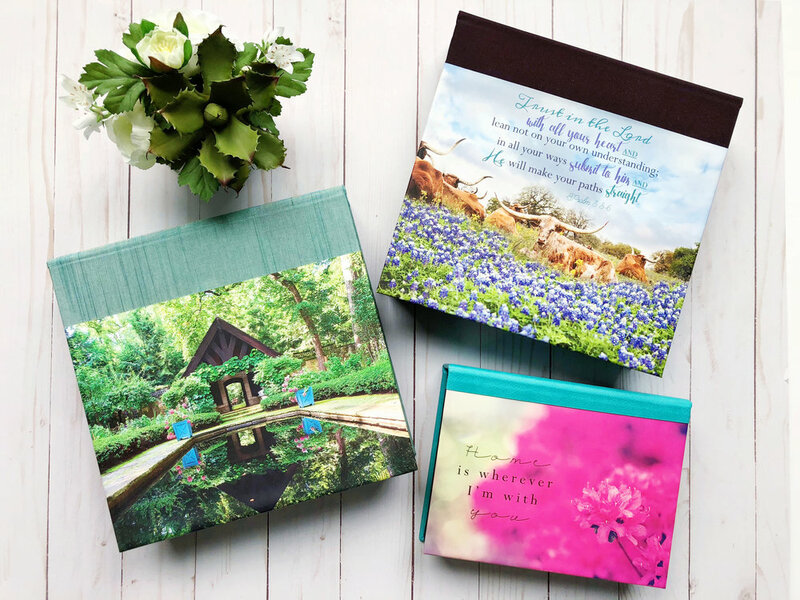 Choose from any piece of art in my portfolio, or send me your own pictures (even from your cell phone), choose from over 30 fabric options, and add custom text (or no text at all) and you’ve got a personalized home accessory. I can add your custom bible verses, quotes, music lyrics, monograms or just the picture by itself. Getting your box ordered is super simple! Click here to get started, or contact me directly and I can guide you through the process. I have some pre-designed options you can choose from, or you choose any size “create your own” box! The production time is about 3 business days and then it ships via UPS ground with a flat shipping rate. I started off selling these boxes because I loved the idea of a beautiful piece of art that also could be used on your coffee table to hide your remotes and other various eye sores. I eventually gave them out as gifts, choosing perfect images for each person with custom messages I felt would become a precious momento. I enjoyed hand tailoring the boxes for each of my recipients and it warmed my heart when they were so happy to have such a thoughtful and personal gift. From there it blossomed into all of the various present ideas that they’ve been ordered for, and I realized there were no limits to who these would be great for! 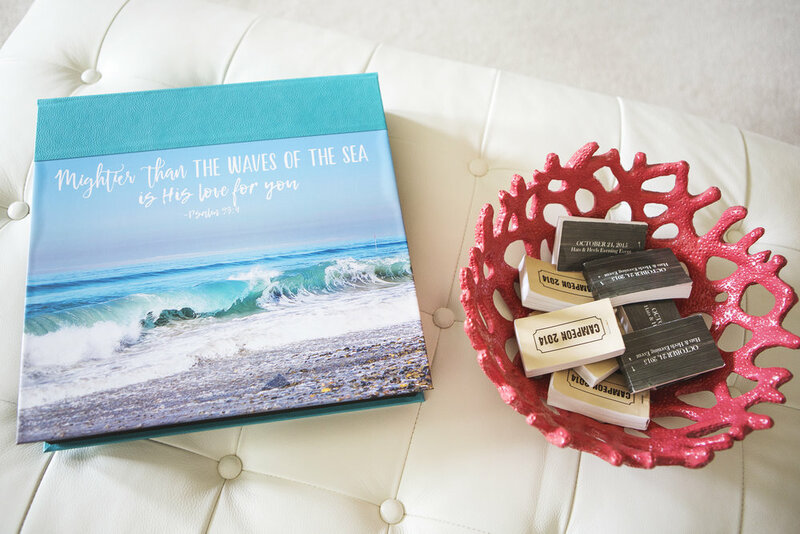 My favorite use became as custom prayer or “worry boxes.” As a Christian woman I understand how important it is to hand over all of our worries and needs to God. The purpose behind a prayer or worry box, is to write whatever is heavy on your heart, and place it in the box, giving it to God. Once that fear has been written down and put in the box, you need to mentally let it go and trust that He will take it from there! Let go and let God! 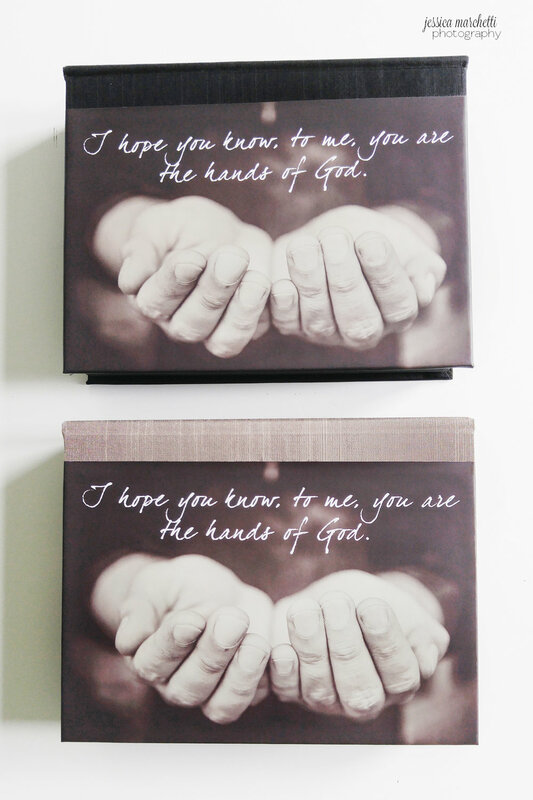 I’ve given these prayer boxes to teachers, family, friends all tailored with their favorite bible verses on them. It warms my heart to spread God’s love and grace using these boxes.